"A classic open bolt action SMG. It lacks accuracy and detail but has good reliability due to its simple design. It has the unique design feature of a horizontally inserted magazine." 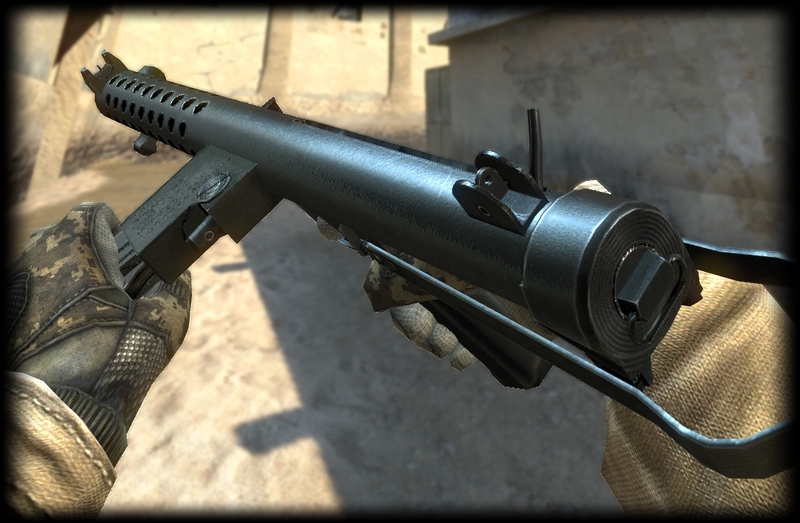 The L2A3 is a variant of the famous Sterling Submachine Gun used during and after World War II by many countries. It is a capsule shop weapon and a prize for getting 13-15 boxes in Prison Break Survival.